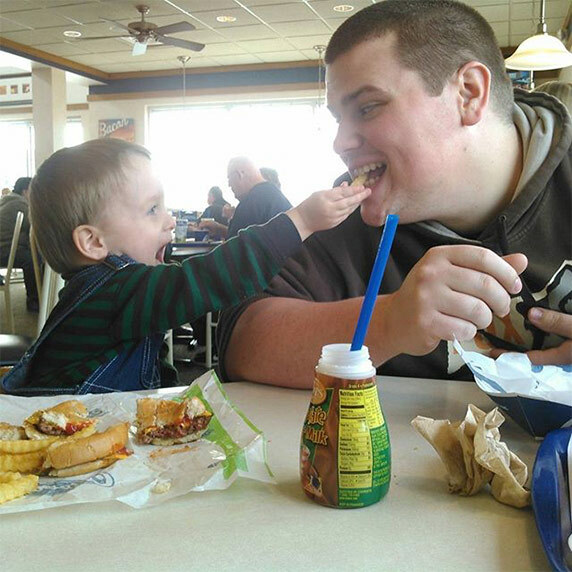 At Culver’s, we think meal choices are important – especially when it comes to your little ones! 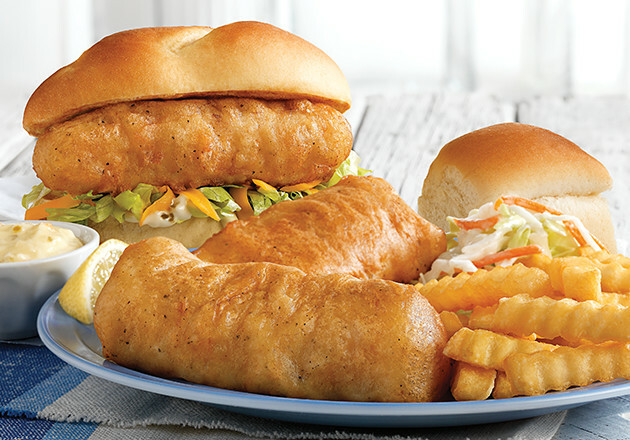 With our Kids’ Meals, you can mix and match their favorites for a meal that they’re sure to love. 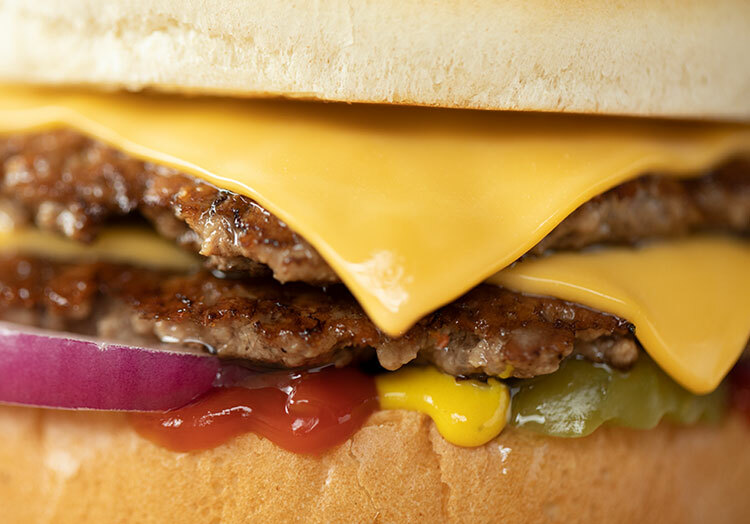 Start with one of our Classic Favorites like a ButterBurger® Cheese Single, Grilled Cheese or Chicken Tenders. 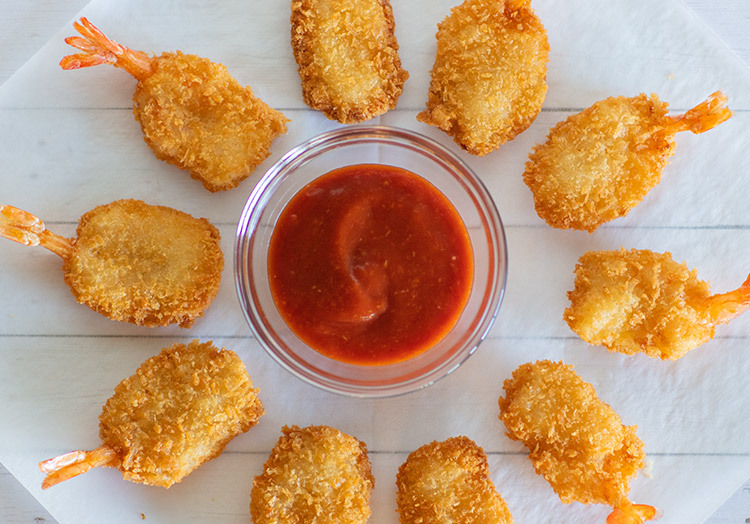 Next, add in a Side option of our tasty Small Crinkle Cut Fries or Applesauce. Finally, complete the meal with White Milk, Chocolate Milk or a small soft drink and you’re all set! Plus, our Kids’ Meals come with a free scoop of Fresh Frozen Custard and a free Scoopie Token! Save up to 10 Scoopie Tokens and take them right up to the counter of your local Culver’s to choose your prize. 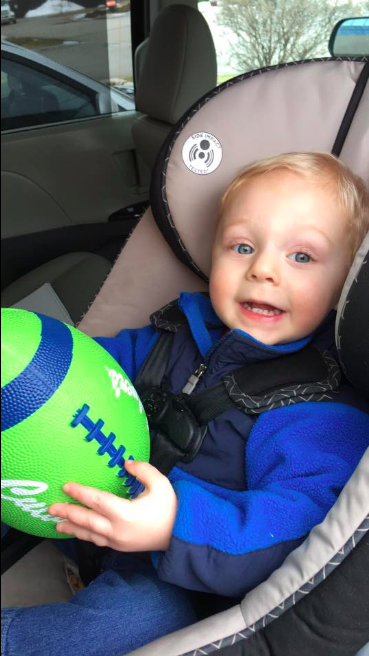 From footballs to Scoopie Games or free Kids' Meals, each restaurant will have a unique selection of prizes to choose from. 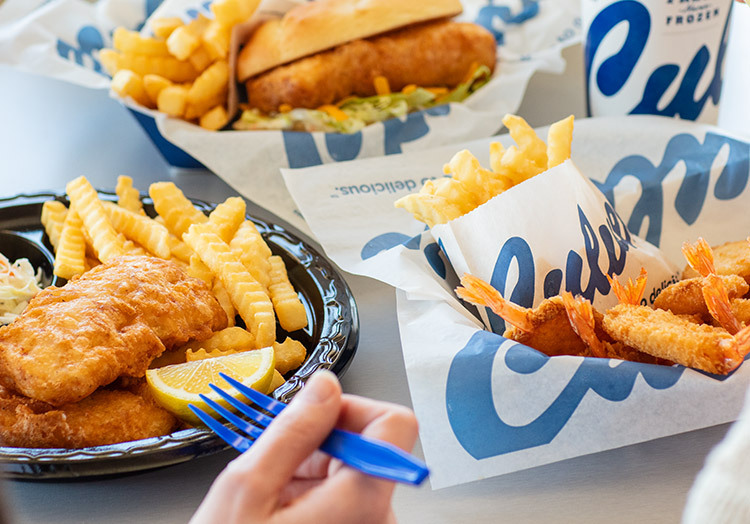 Our Kids’ Meals are an easy solution for those on-the-go days. Swing by one of our restaurants and see for yourself! 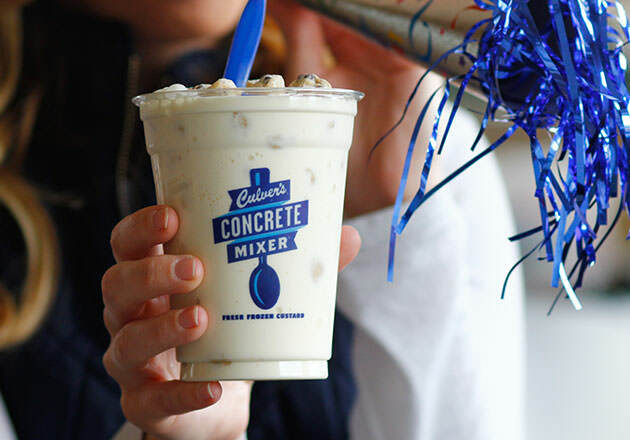 Not sure where your local Culver’s is? Find a restaurant near you using our restaurant locator. 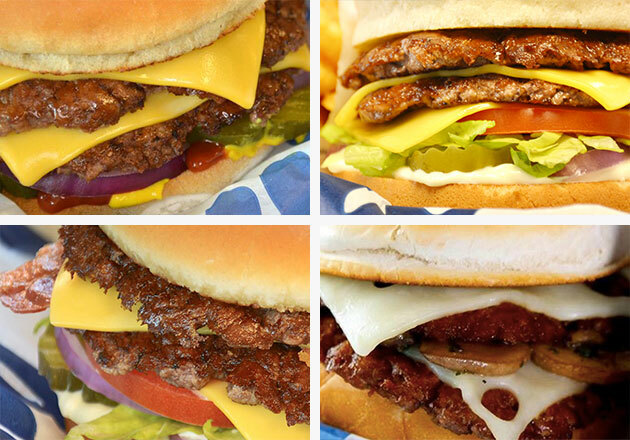 PREVIOUS Culver’s Quiz: Which ButterBurger® Are you?